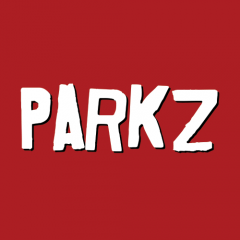 Press Release: Warner Bros. Movie World Announces a New Attraction! It's Good to be Bad! 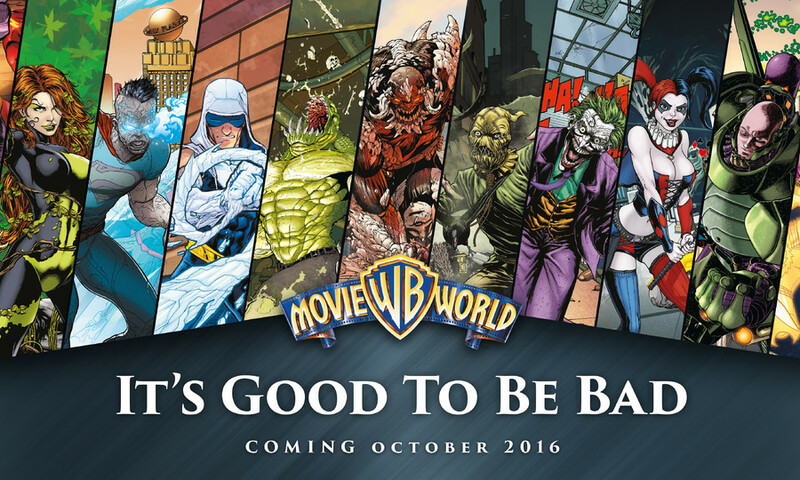 Warner Bros. Movie World is set for a villainous take-over with the announcement of the world-first DC Comics Super-Villain themed area launching in October 2016.